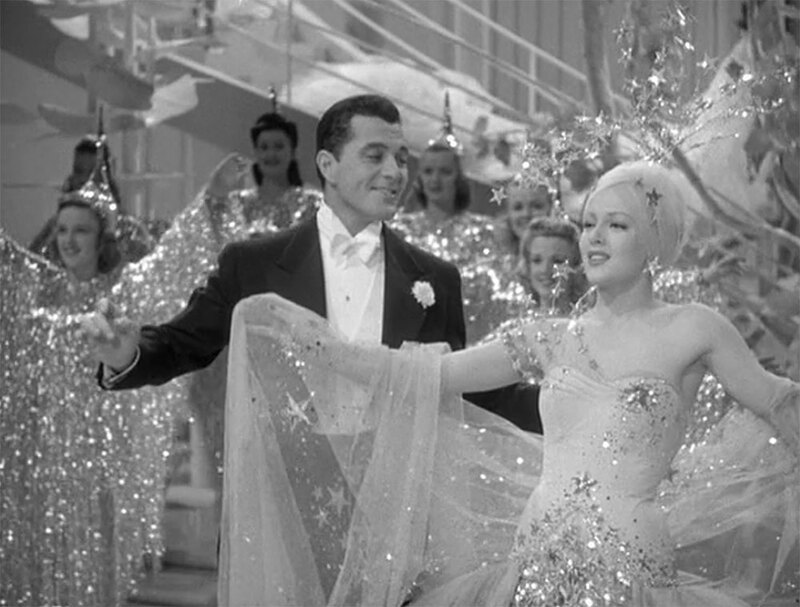 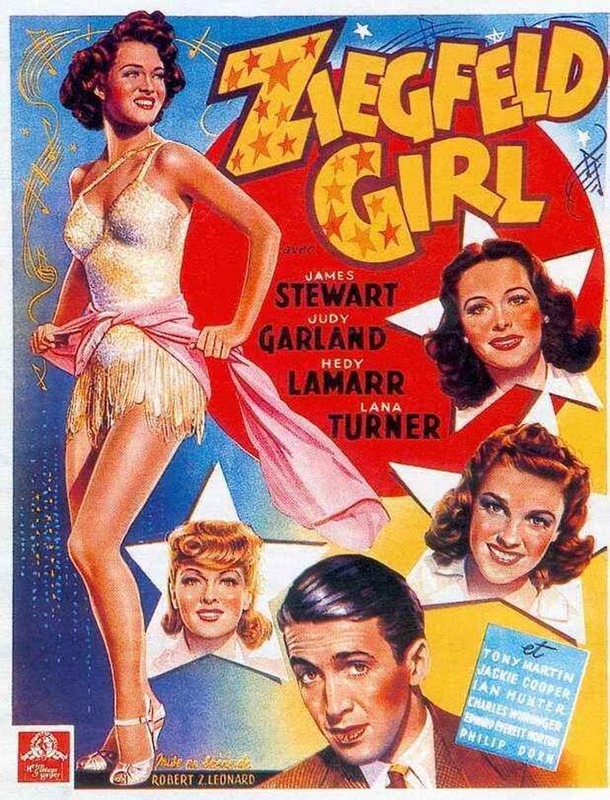 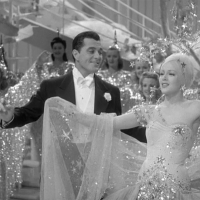 “Ziegfeld Girl” is a 1941 Metro-Goldwyn-Mayer musical film starring James Stewart, Judy Garland, Hedy Lamarr, Lana Turner, Tony Martin, Jackie Cooper, Eve Arden, and Philip Dorn. 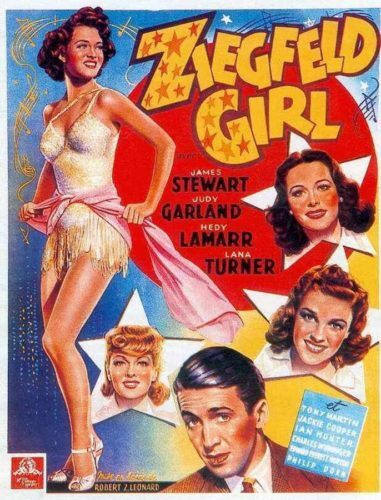 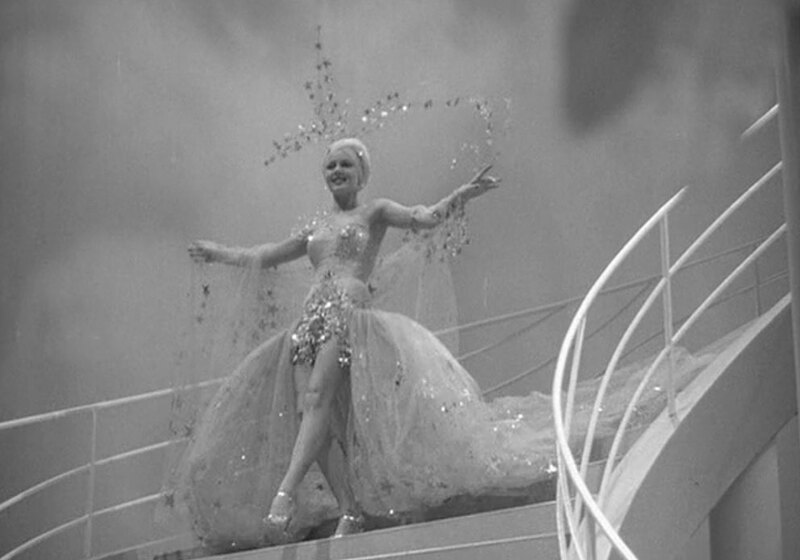 The film was directed by Robert Z. Leonard and featured musical numbers by Busby Berkeley. 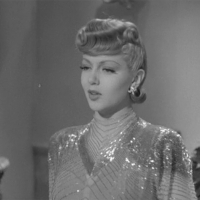 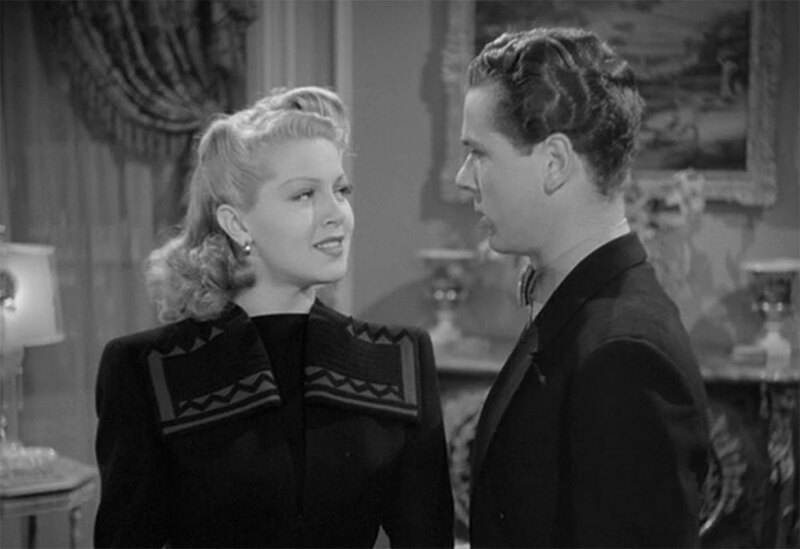 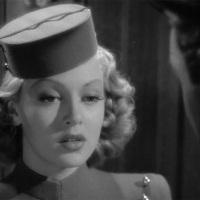 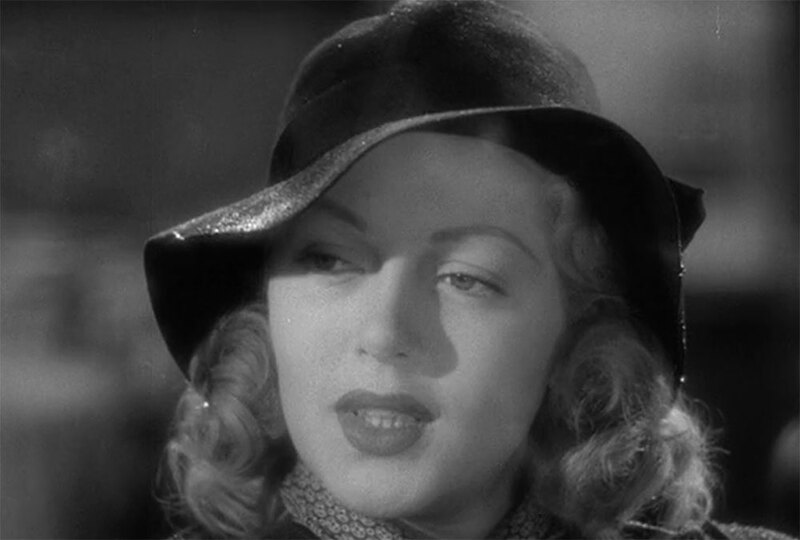 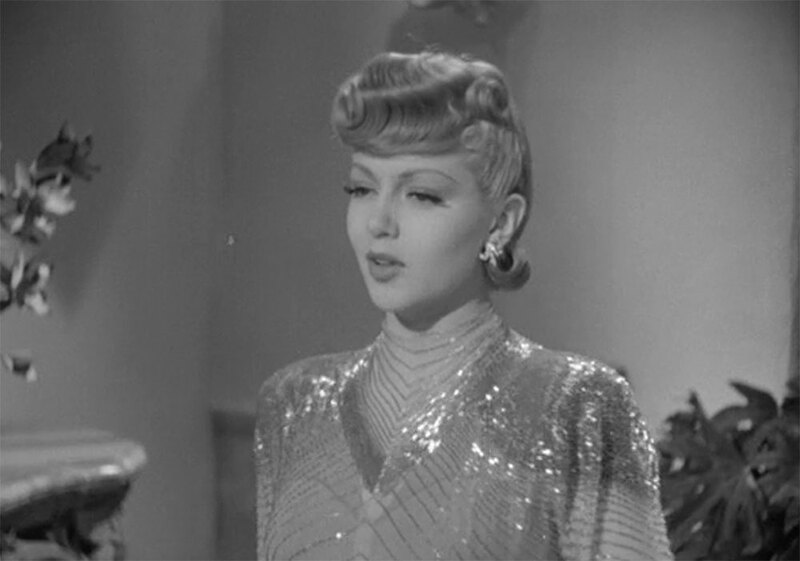 Lana Turner plays Sheila Regan, a girl from Brooklyn, who is discovered working in a department store and becomes a Folies queen. 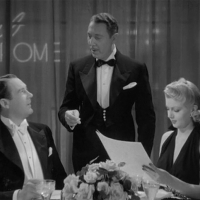 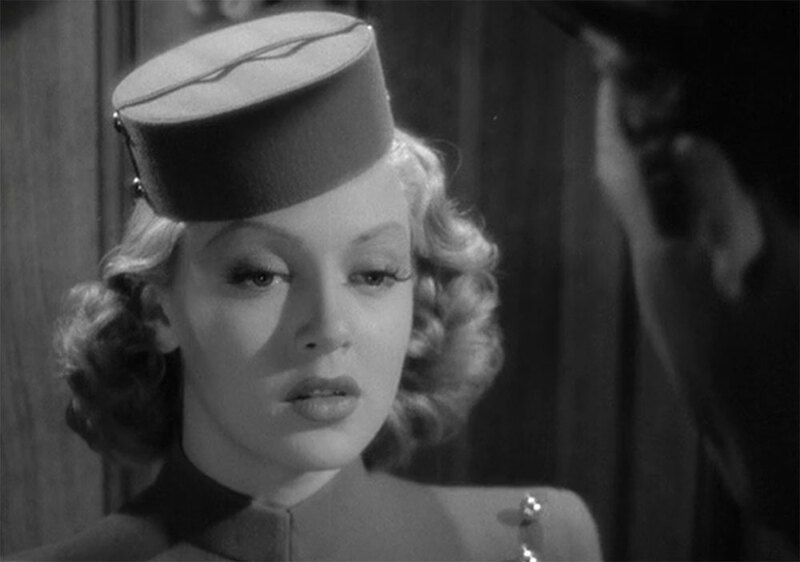 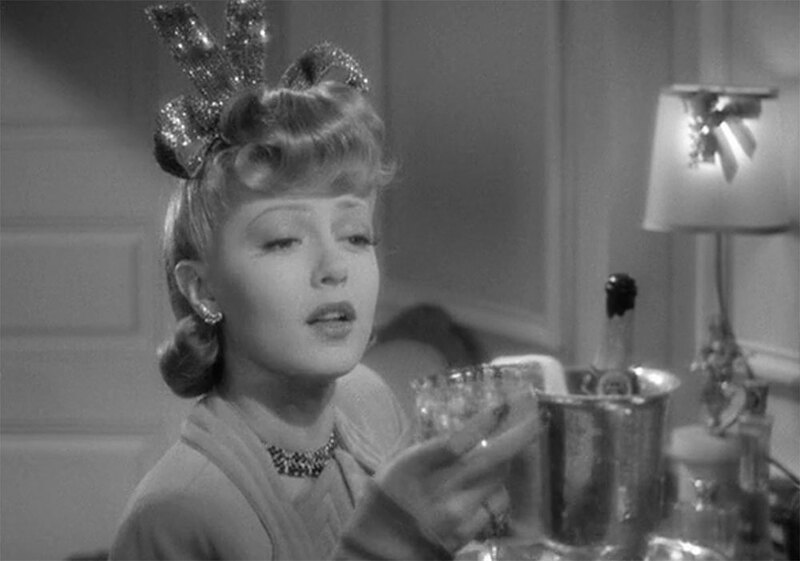 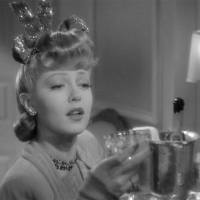 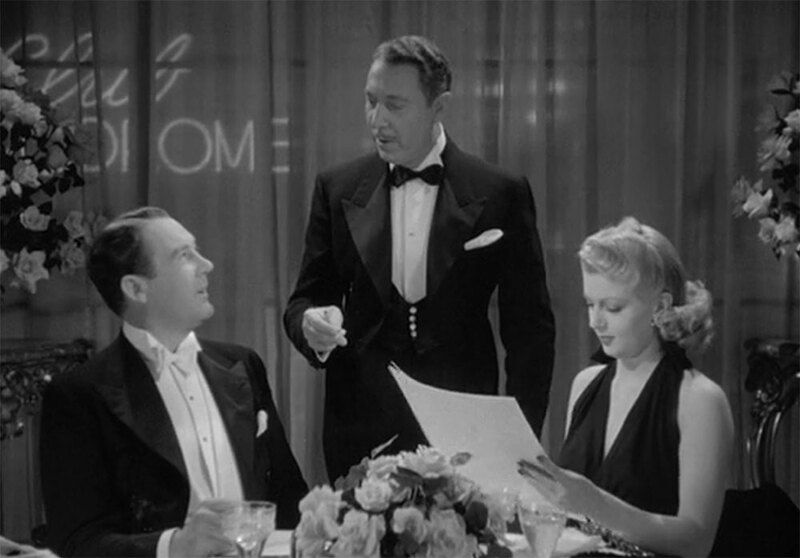 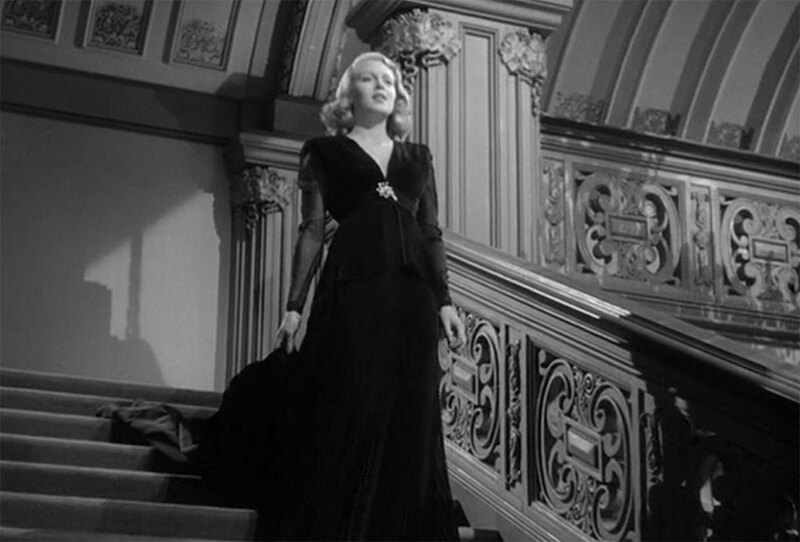 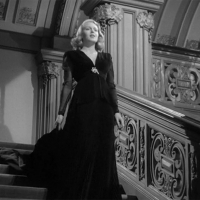 Sheila leaves her boyfriend (Jimmy Stewart) to become a rich man’s mistress and then slides downhill into alcolholism. 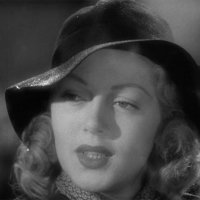 Developing the role of Sheila Lana discovered how much she liked acting. 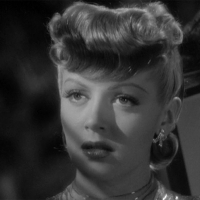 Unfortunately she didn’t have many roles with dramatic possibilities until then. 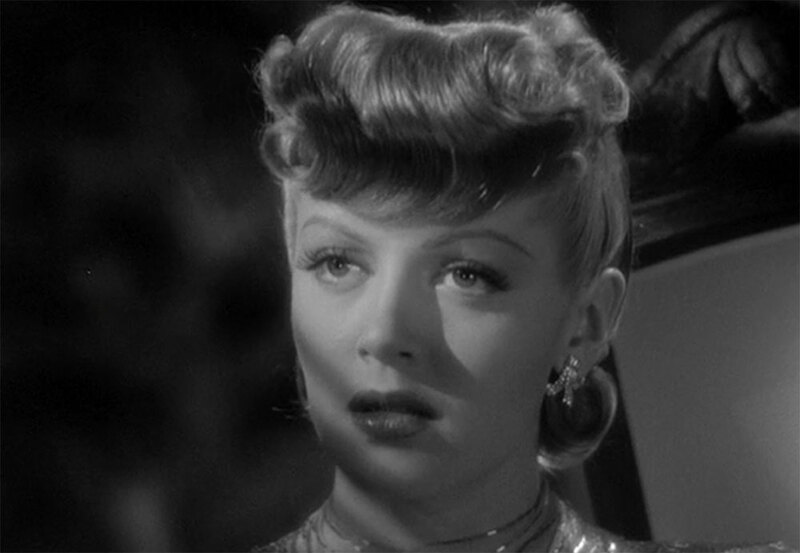 This was her first grown-up dramatic role. When Lana read the script, she took it as a sign, that MGM believed in her, which gave her confidence as well as the desire to prove her bosses right. 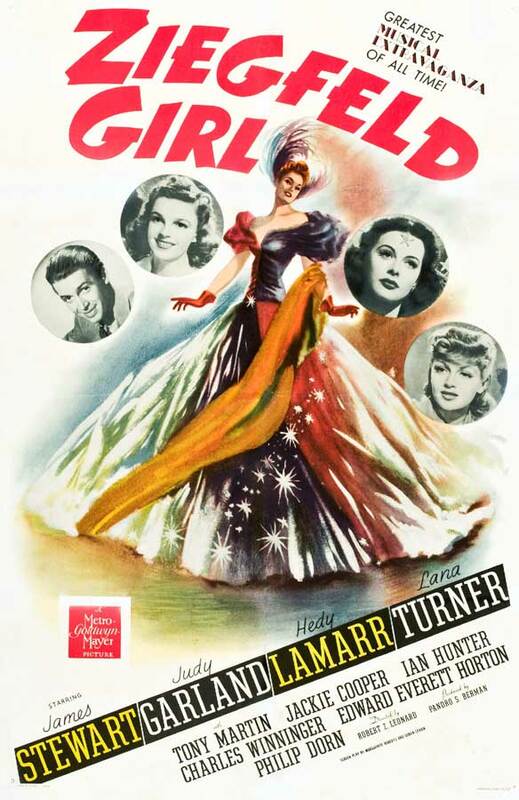 She dedicated herself to giving a great performance through training with acting coach Lillian Burns. 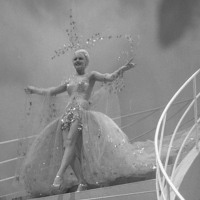 The clothes and jewels, the most elaborate she had seen up to the time she made this film, made a huge impression on Lana, as did the script.